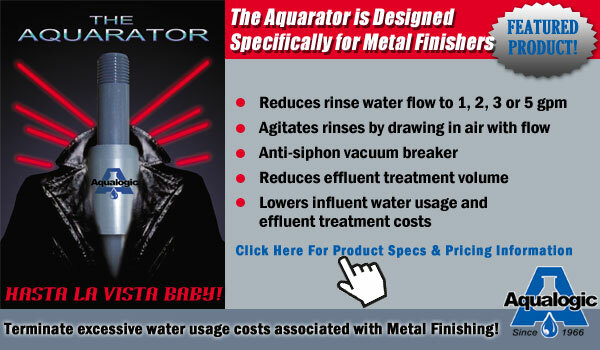 Welcome to Aqualogic.com. 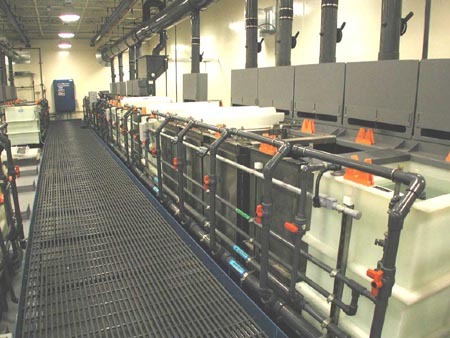 Home of the Finest Wastewater Treatment, Recovery, Finishing and Cleaning Systems since 1966. 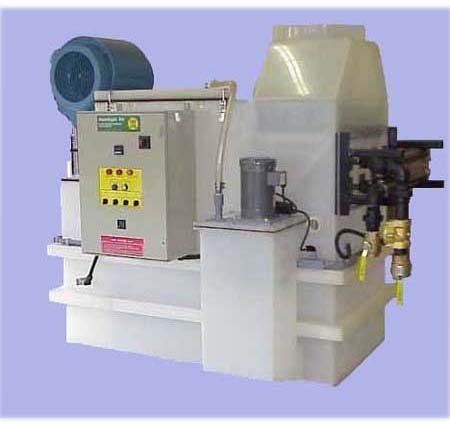 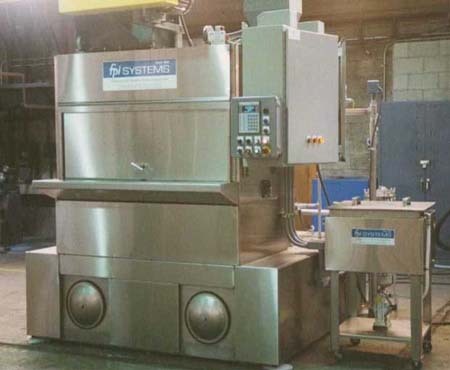 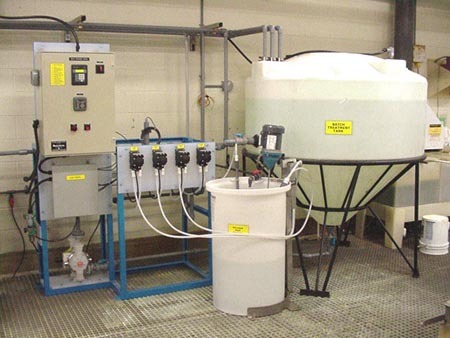 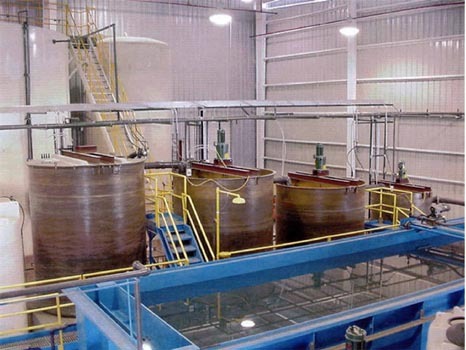 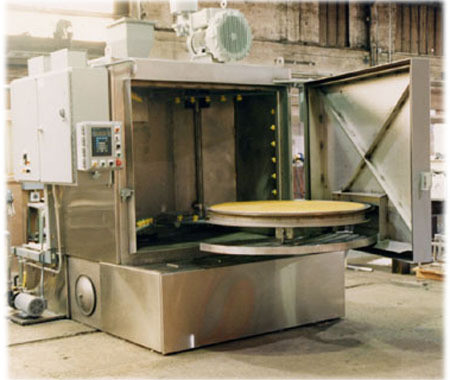 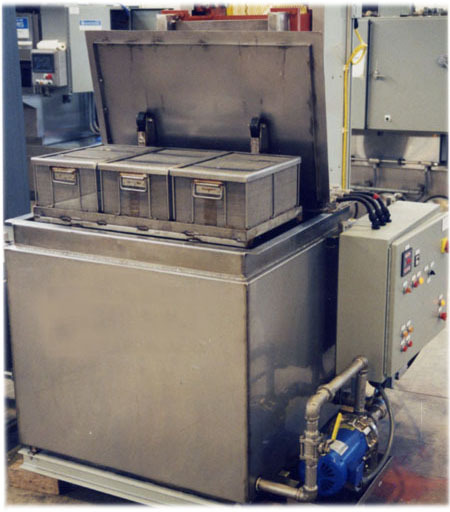 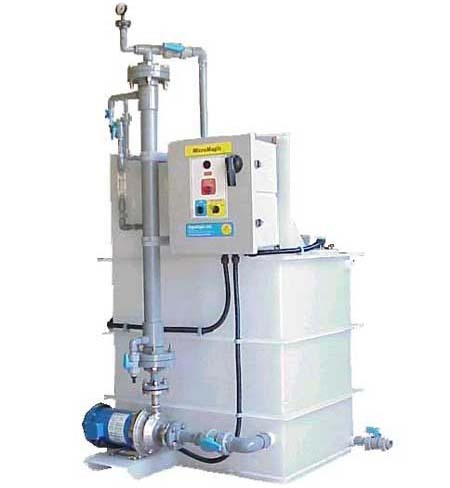 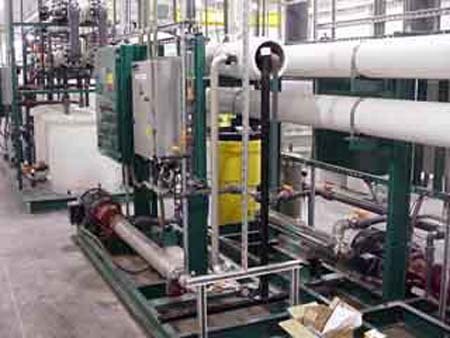 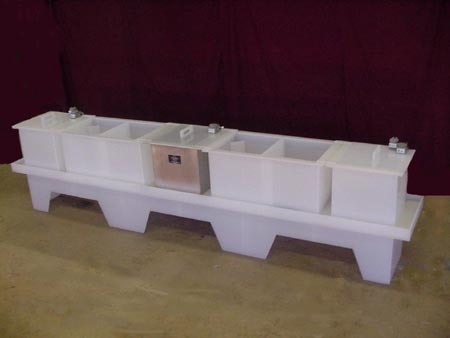 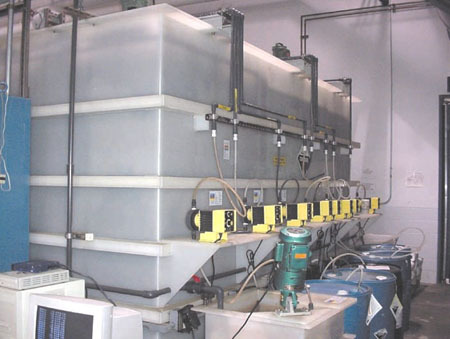 Aqualogic Designs and Builds Aqueous Based Parts Washing Equipment from Single Piece Lean Manufacturing Units to Large Bulk Processing Systems. 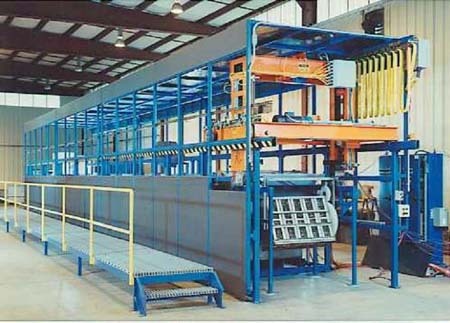 Systems are Produced for the Aerospace, Medical, Fastener, Marine, Metal Working, and Electrical component Industries.